Leia Pierce said that her son, Jamel Myles, killed himself at their home last Thursday after enduring several days of homophobic bullying. 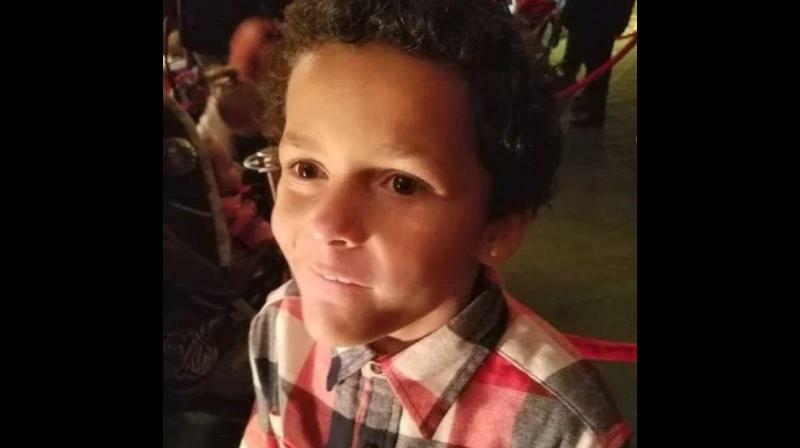 Los Angeles: A nine-year-old boy in Denver, Colorado, has committed suicide on the first week of school after being bullied by classmates for coming out as gay, his mother says. Leia Pierce told local media that her son, Jamel Myles, killed himself at their home last Thursday after enduring several days of homophobic bullying. "Four days is all it took at school. I could just imagine what they said to him," Pierce told KDVR. "My son told my oldest daughter the kids at school told him to kill himself. I'm just sad he didn't come to me." Pierce said her son, who was enrolled at Joe Shoemaker Elementary School, told her he was gay over the summer and that he wanted to come out as such to his classmates when he started school. The school said grief counselors had been made available to students and staff and a letter was sent to families about the tragedy and help available. Pierce said she hopes her son's death will raise awareness about the devastating effects of bullying.